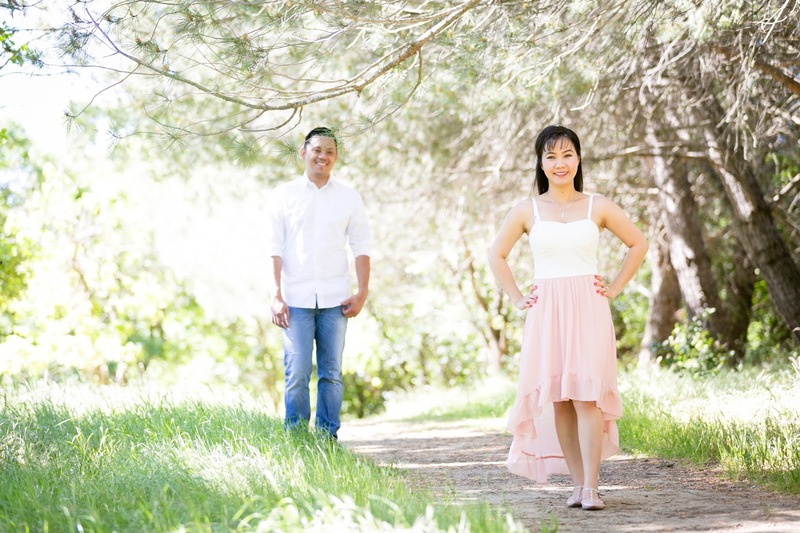 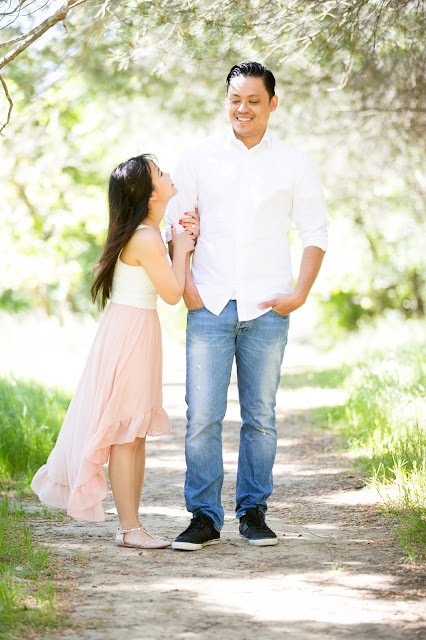 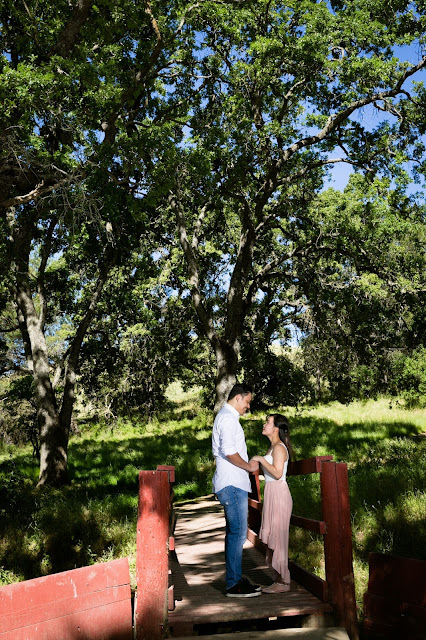 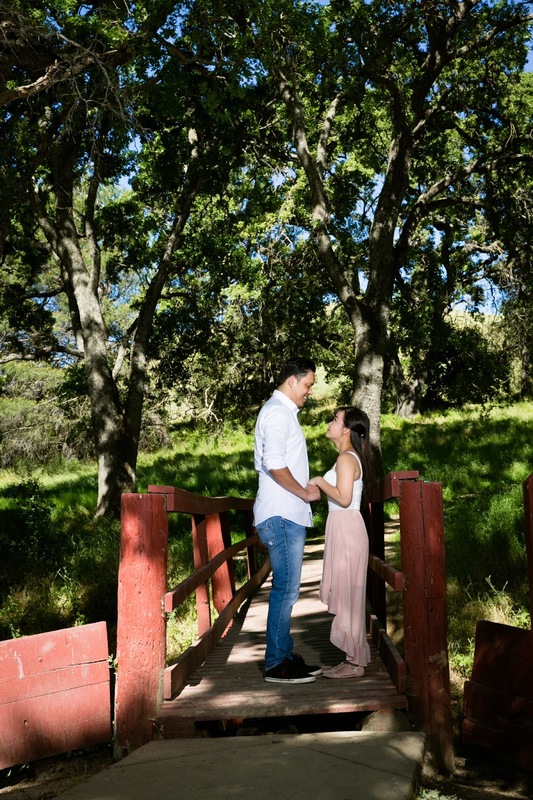 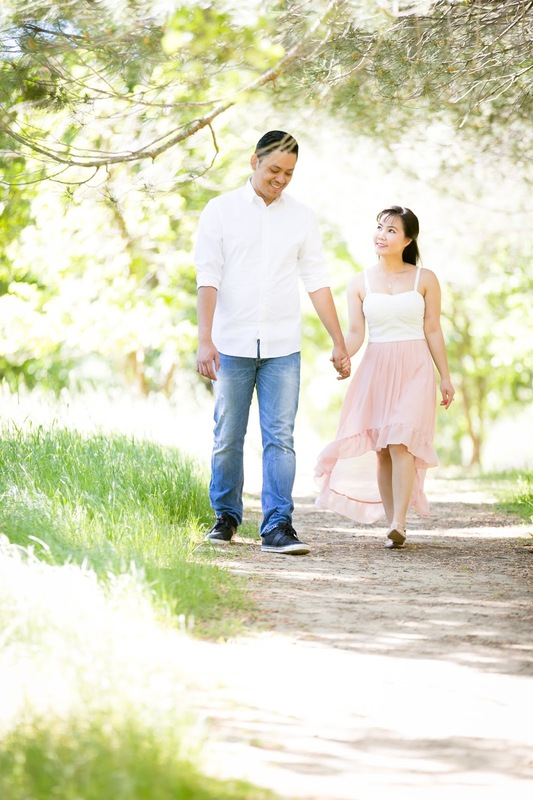 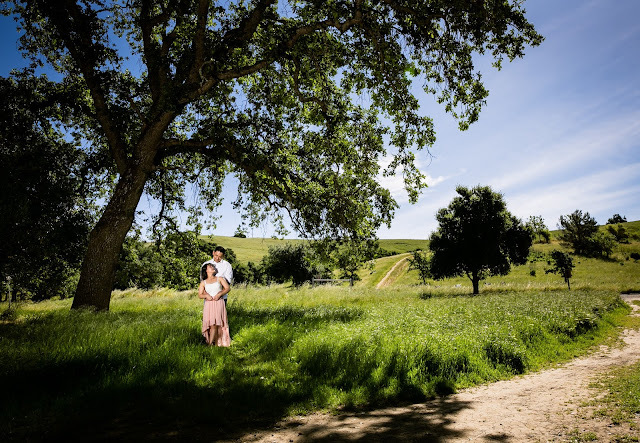 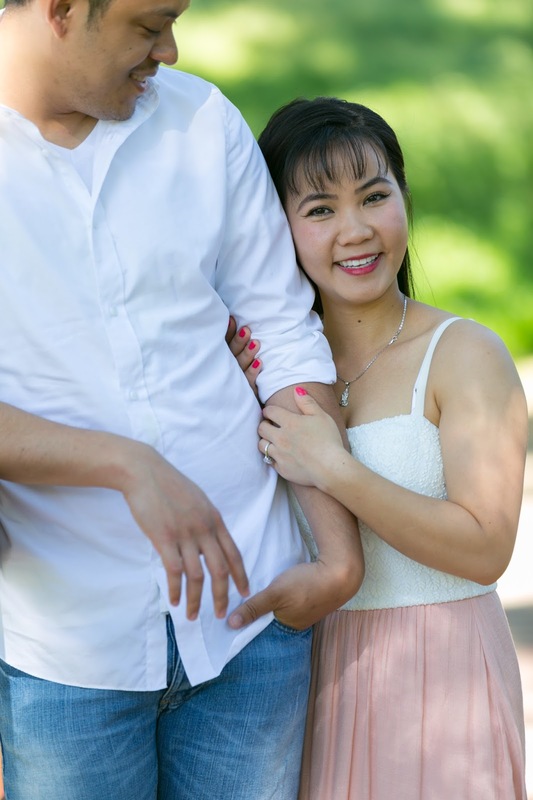 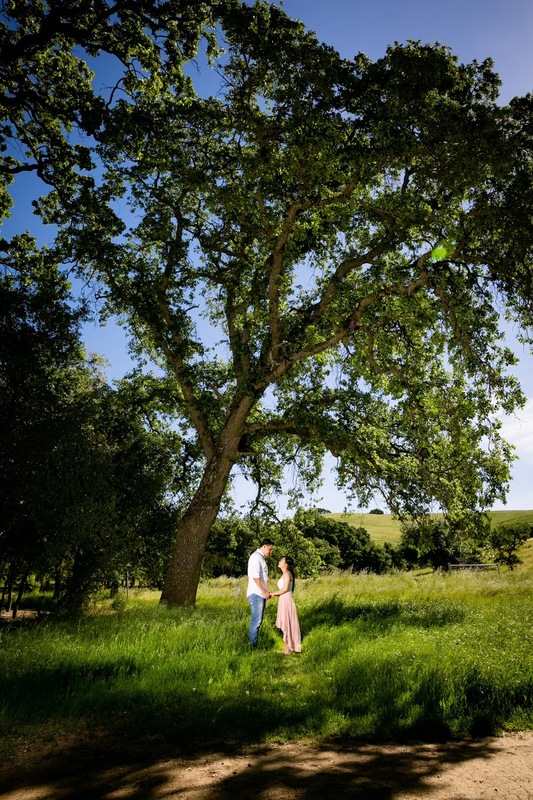 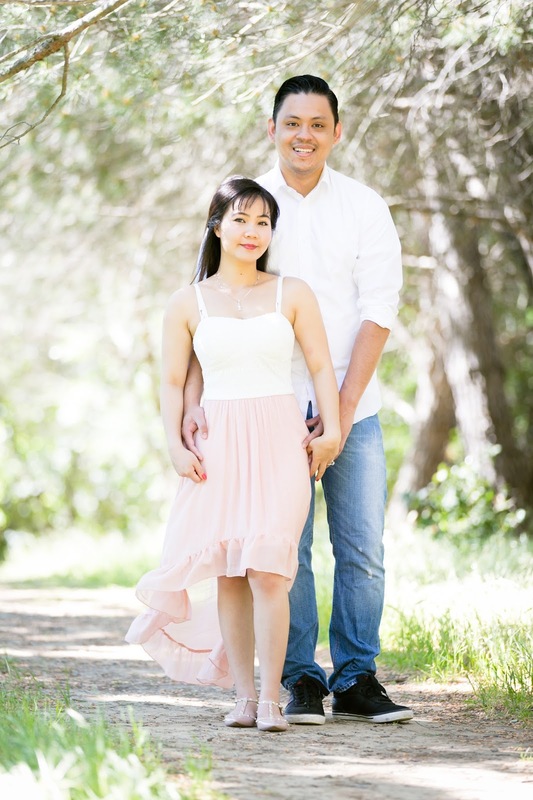 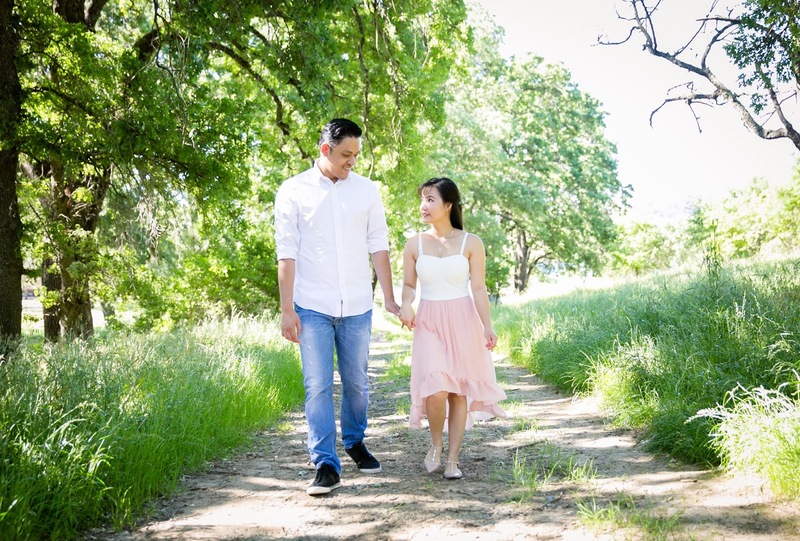 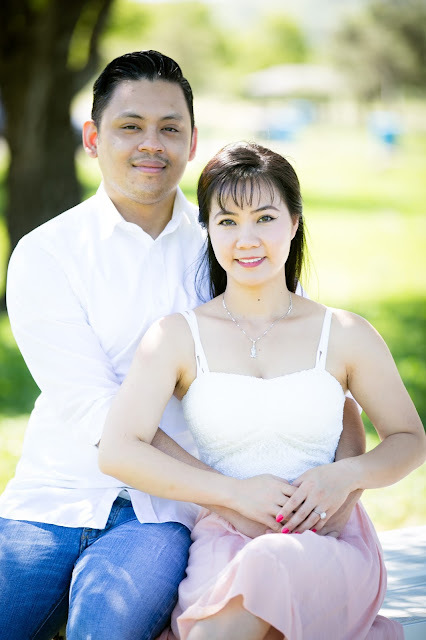 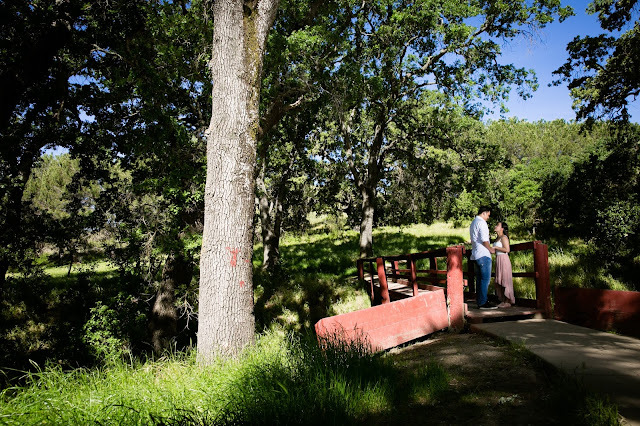 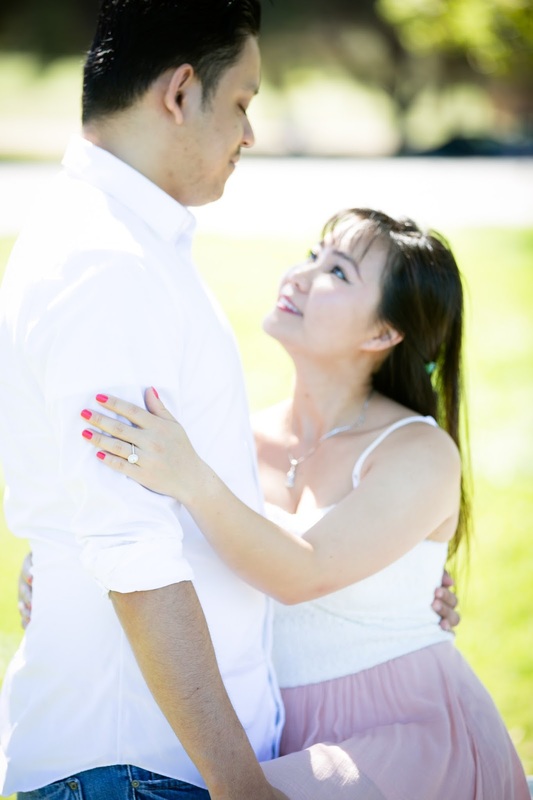 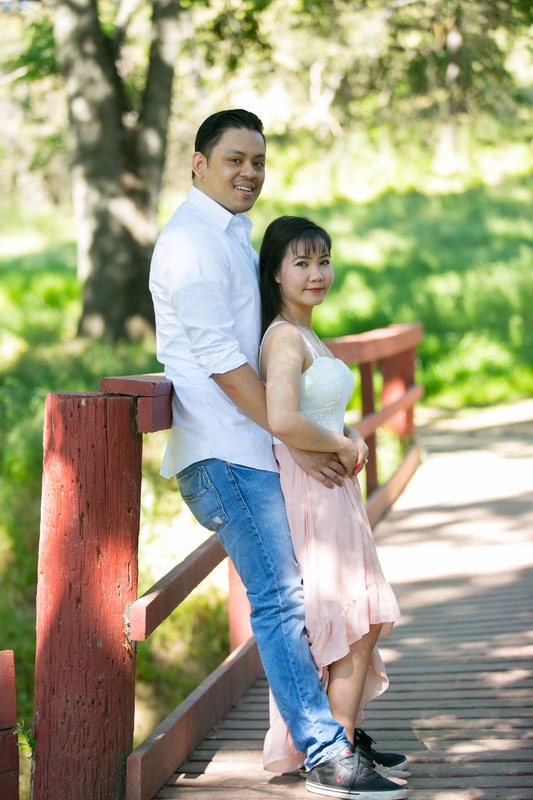 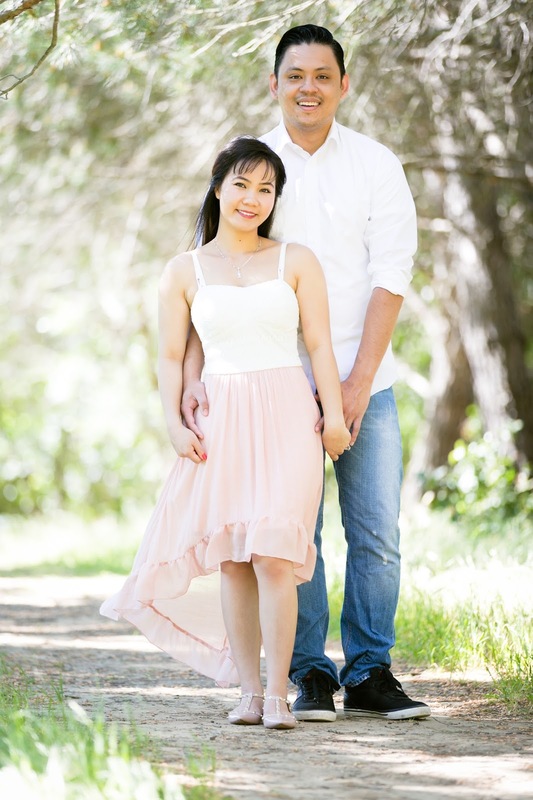 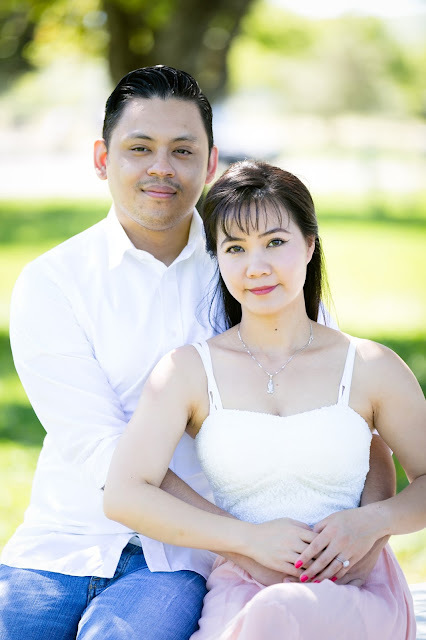 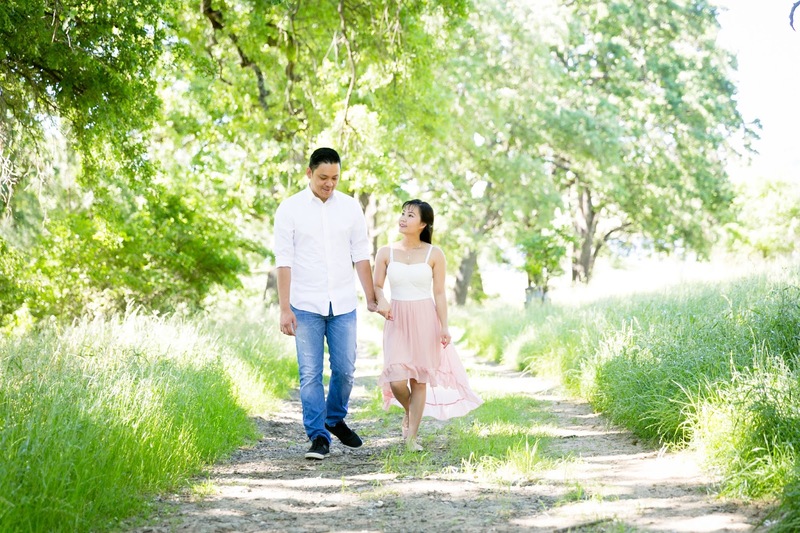 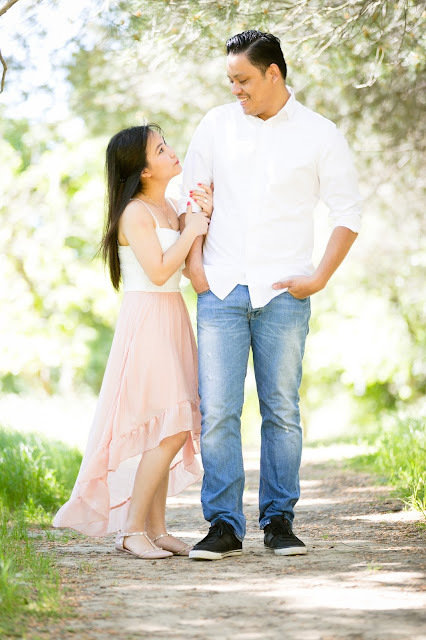 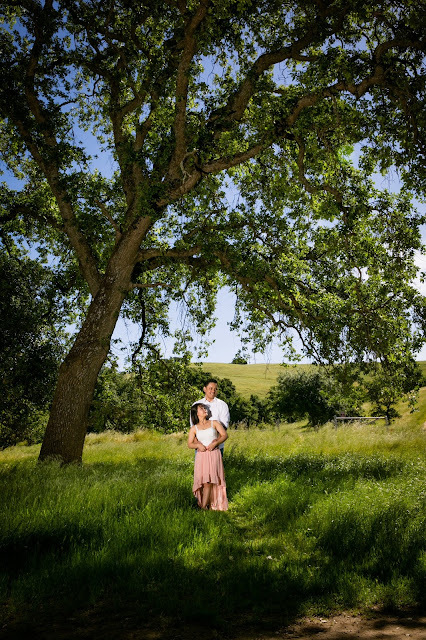 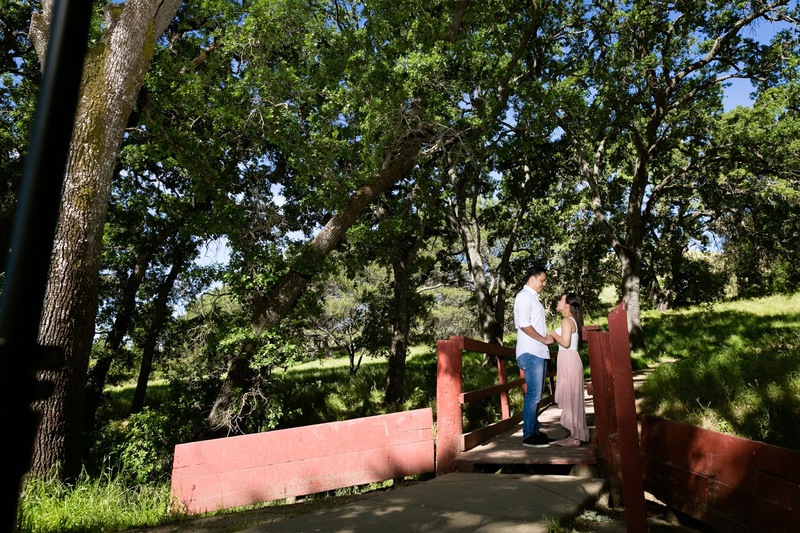 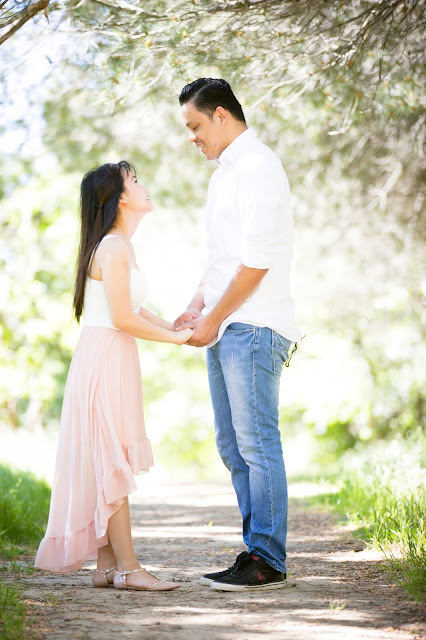 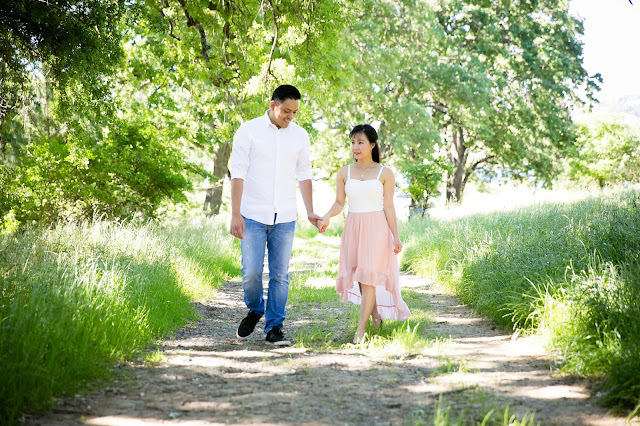 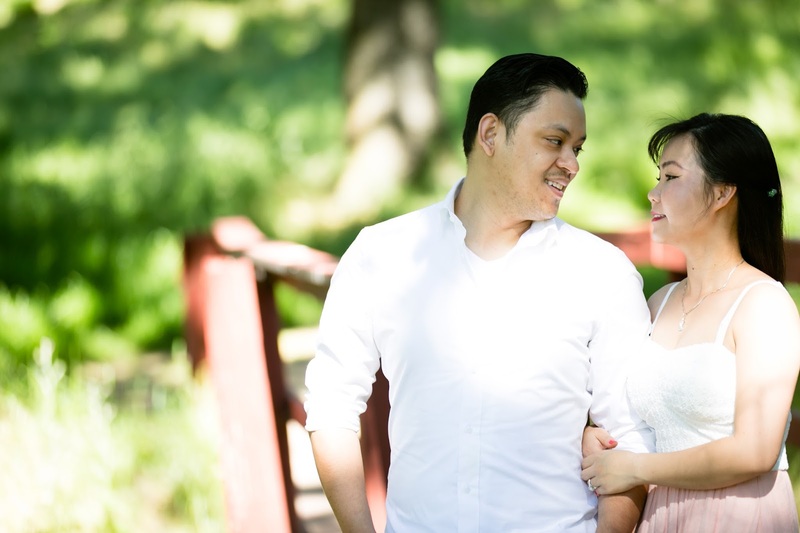 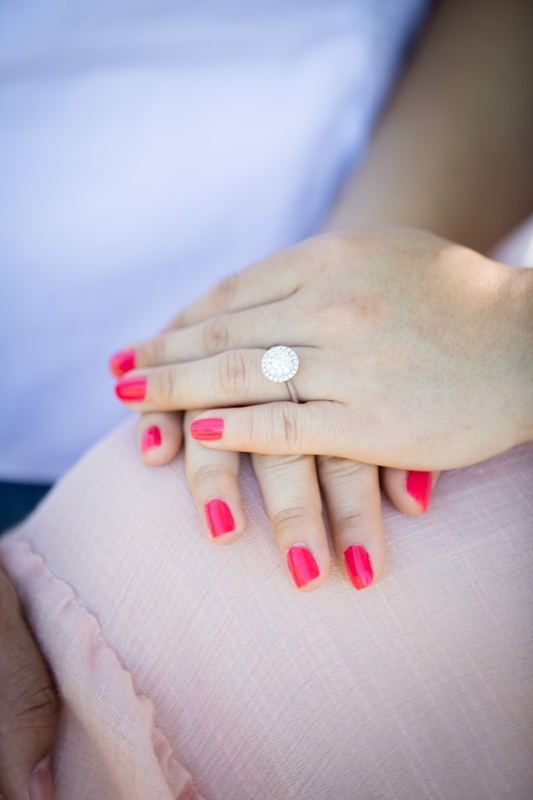 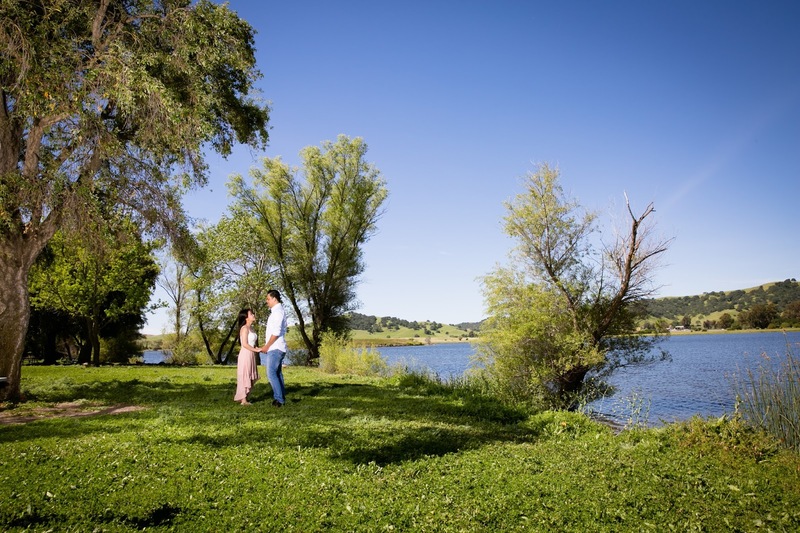 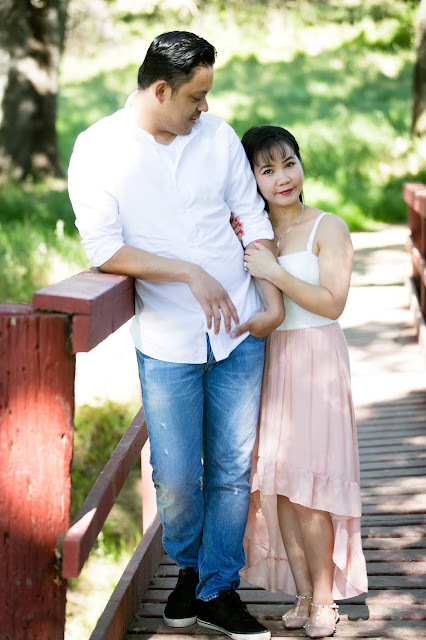 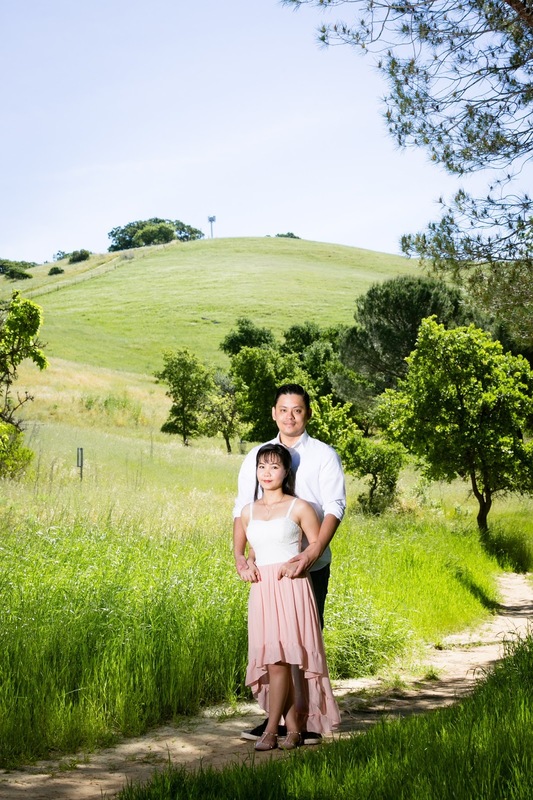 So pleased to share B and M's engagement session at Pena Adobe Park in Vacaville! 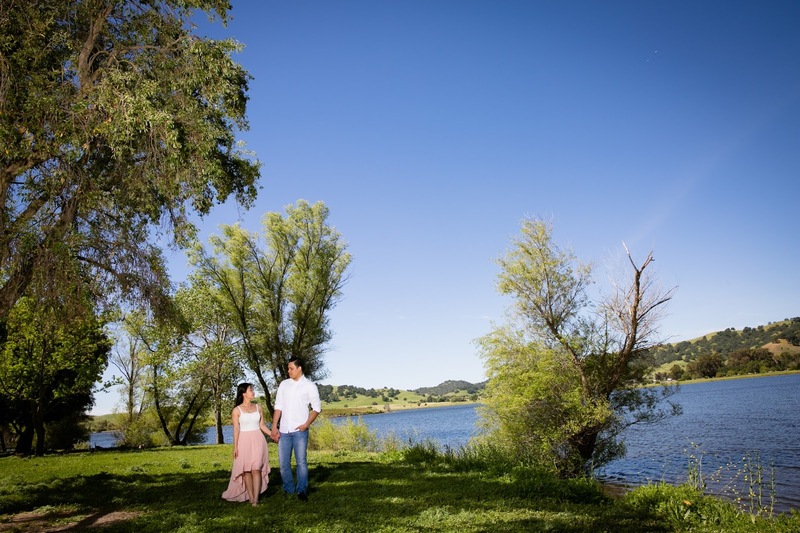 The park is gorgeous this time of year offering beautiful rolling hills, and a serene lagoon. We had such a blast, and I'm excited to share their beautiful photos!